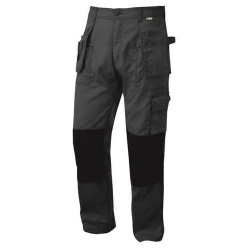 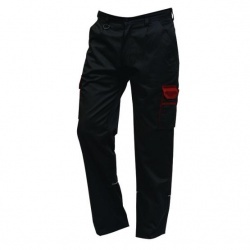 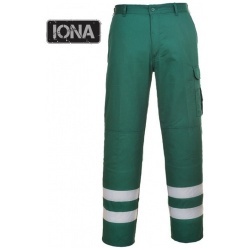 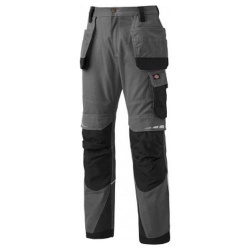 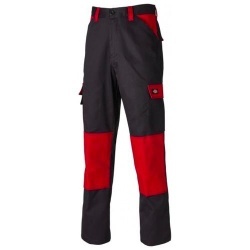 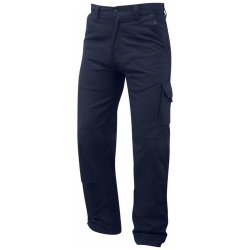 Our range of combat trousers offers a choice of styles for multi end uses. 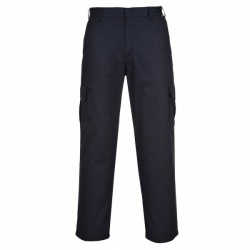 Each combat trouser incorporates handy pockets, providing security and convenience. 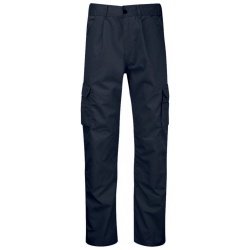 Our combat trouser fabrics are durable, cool and comfortable. 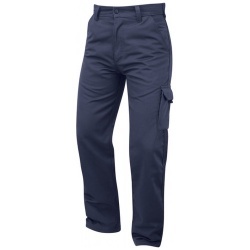 Portwest Combat Trousers - using either Kingsmill or poly-cotton fabric Portwest Combat Trousers are rugged and built to last while offering great comfort. 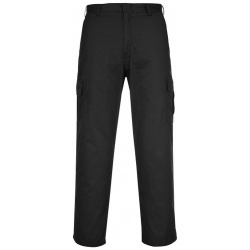 Orn Combat Trousers - Orn offer several premium quality combat trousers, tough and with a unique style. 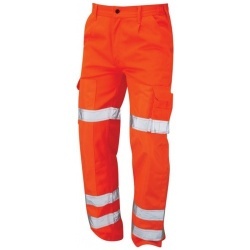 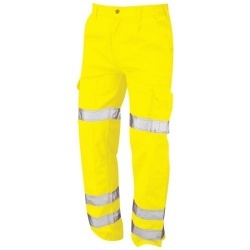 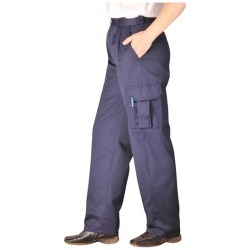 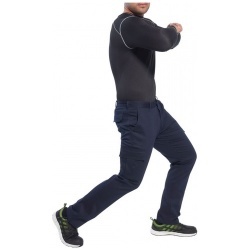 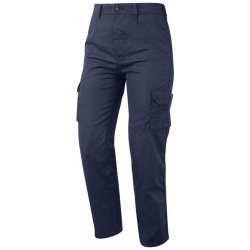 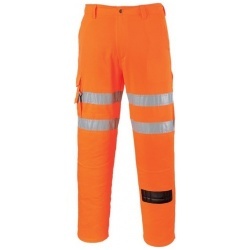 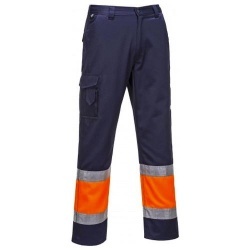 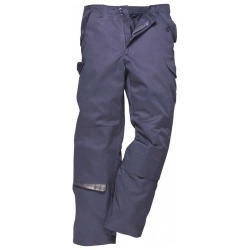 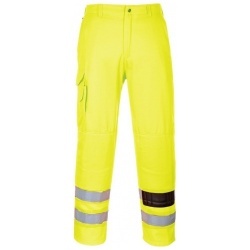 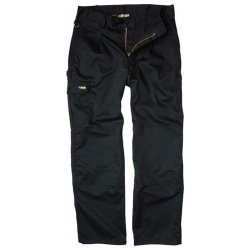 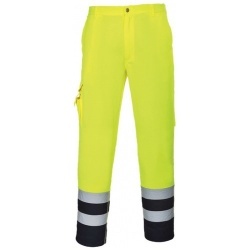 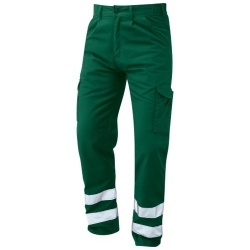 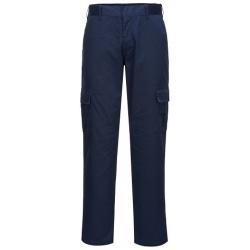 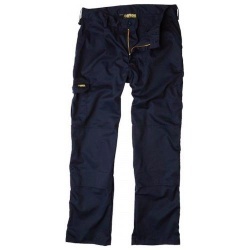 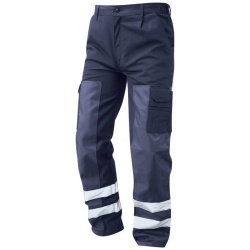 Dickies Combat Trousers - Dickies are well known in the workwear industry and offer combat trousers form lower cost to the most premium professional workwear.